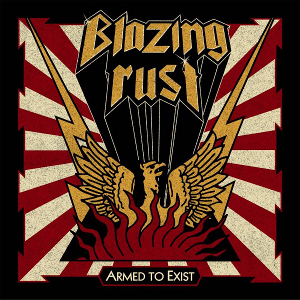 Newcomer Heavy Metal band BLAZING RUST from Saint Petersburg, Russia will release their debut full-length album “Armed To Exist” through Pure Steel Records on July 28th. They are offering old school Heavy Metal from the 80's, taking with the fresh sounds. On this album, the band delivers the speed and British influenced songs, by a melodic approach perfectly. This classic sounding record on a strong NWOBHM basis would be convinced you totally without a doubt. What should be noted is the vocalist Igor Arbuzov (guitarist of ex-Grenouer) has a voice for Heavy Metal. 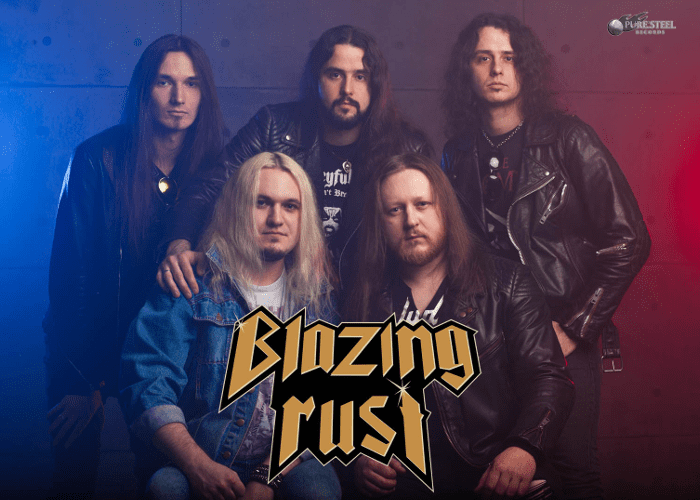 The album was mixed and mastered by Matias Nastolin (Altar of Betelgeuze, Decaying) from Helsinki, Finland.